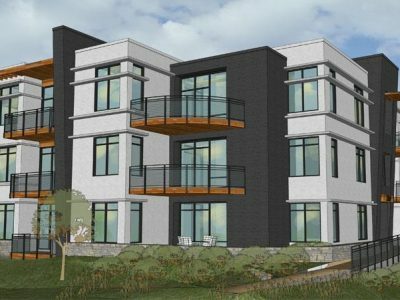 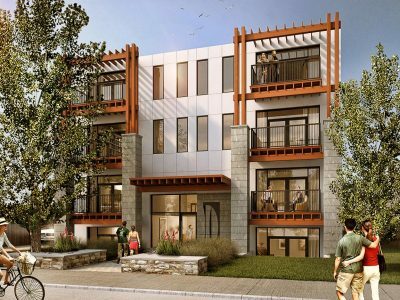 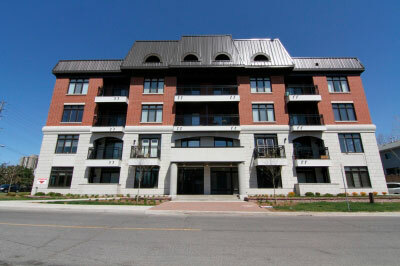 This project was developed by Minto Homes & Canderel Residential with design by Wallman Architects. 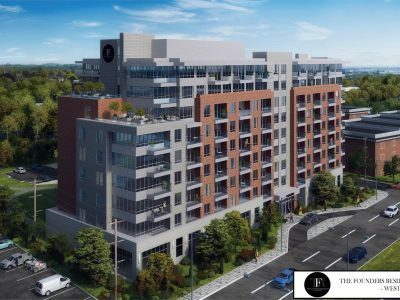 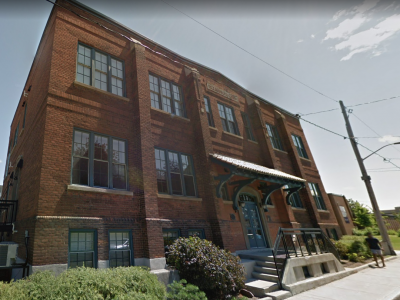 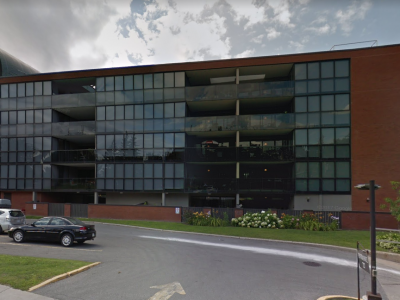 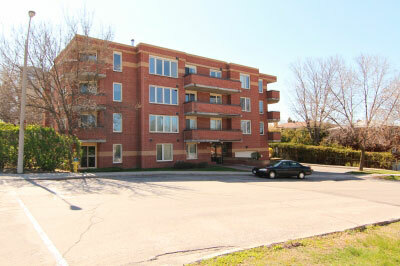 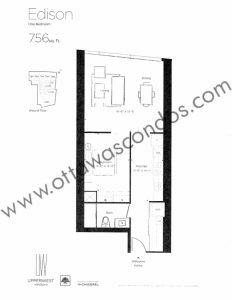 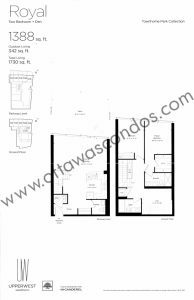 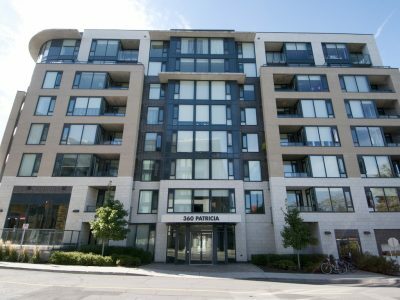 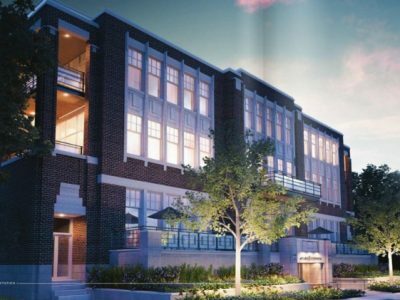 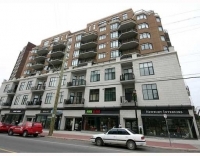 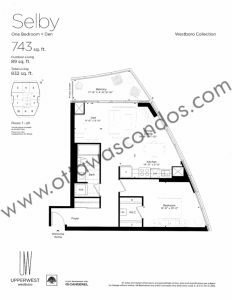 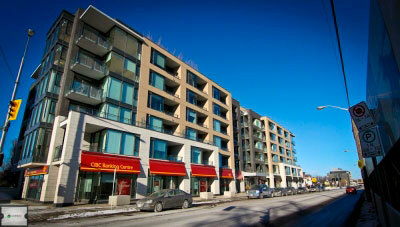 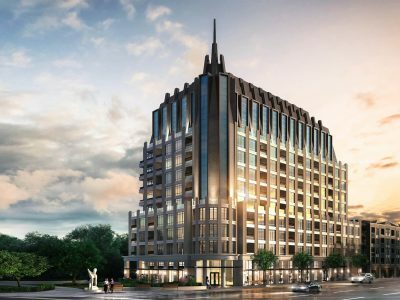 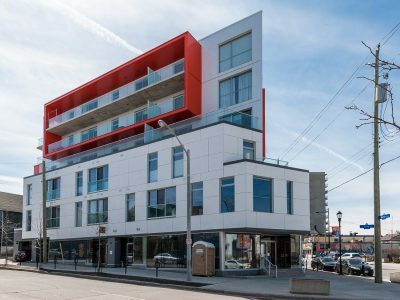 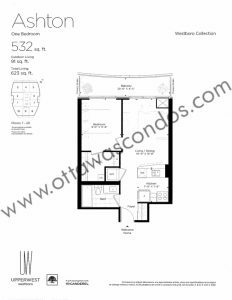 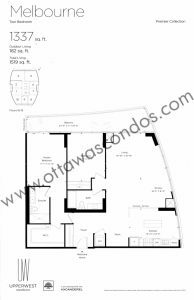 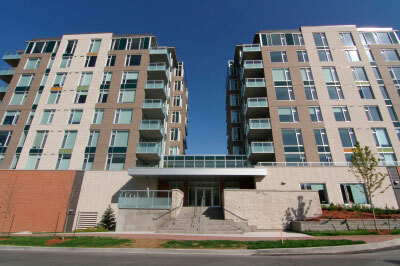 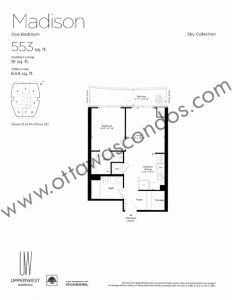 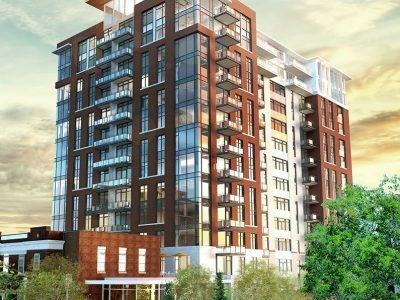 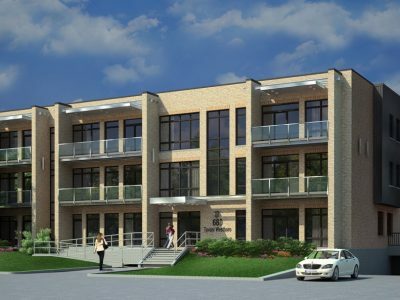 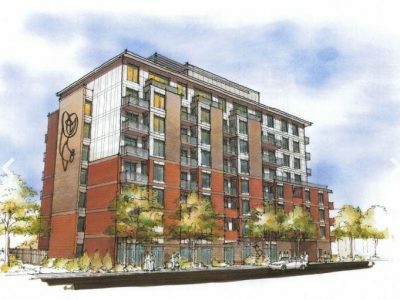 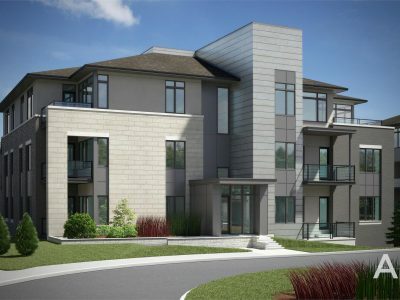 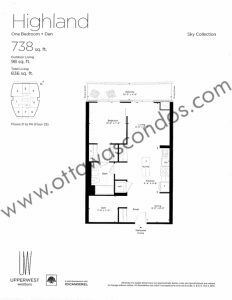 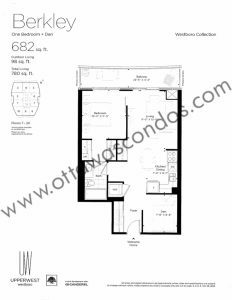 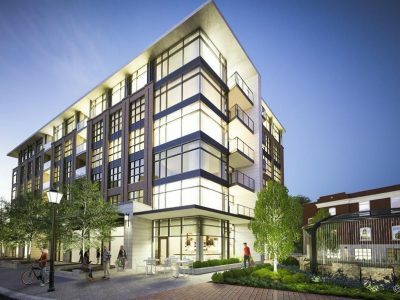 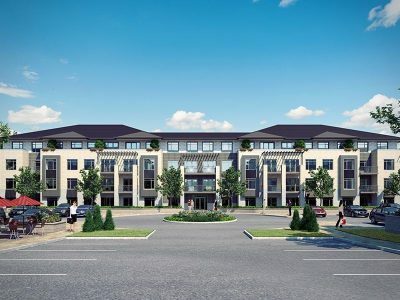 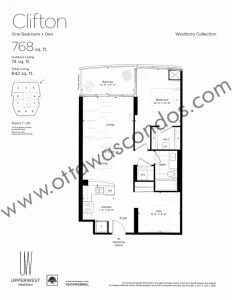 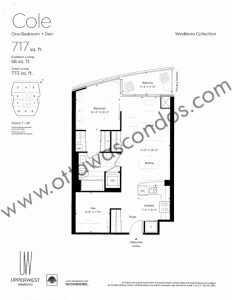 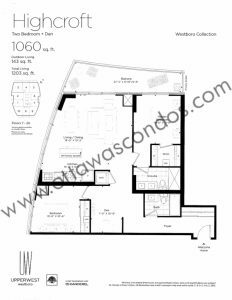 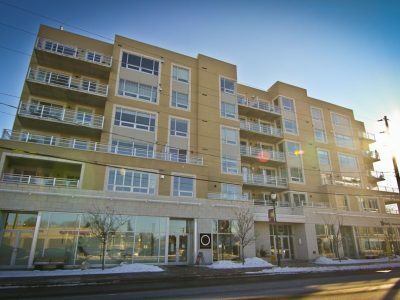 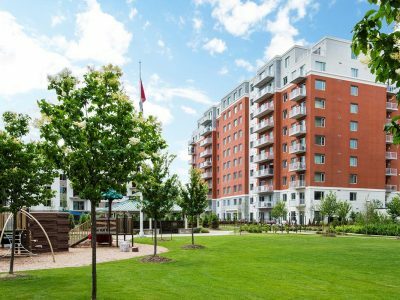 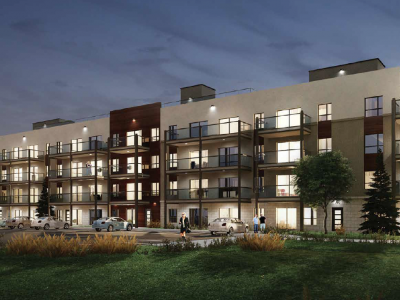 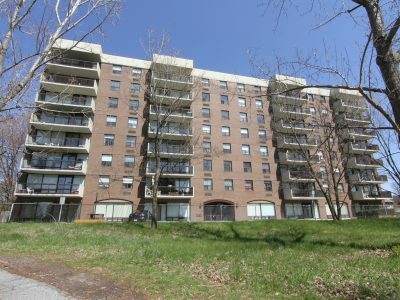 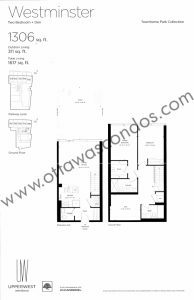 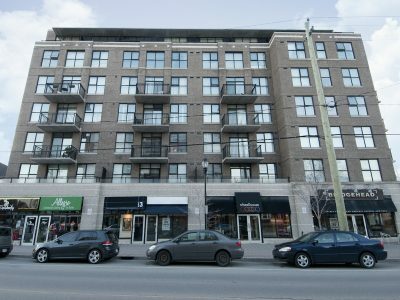 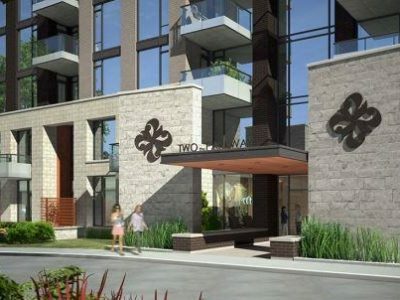 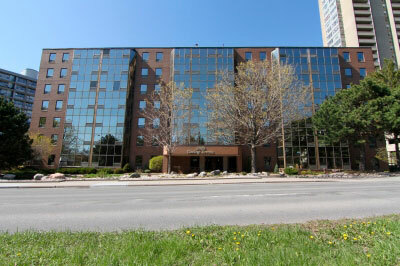 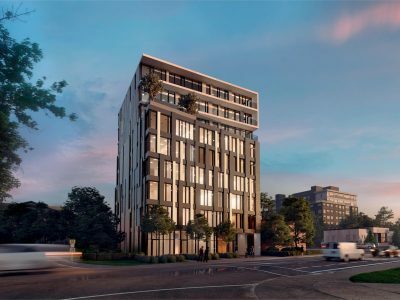 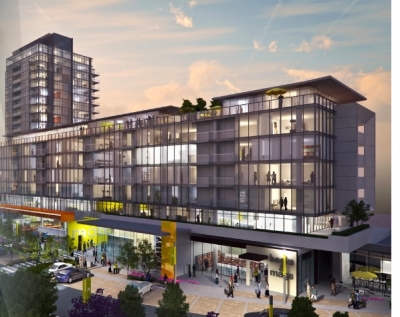 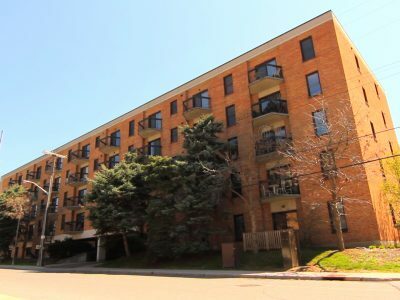 UpperWest Condo Ottawa is nestled in the heart of Westboro, nearby fine dining, shopping, and public transportation. 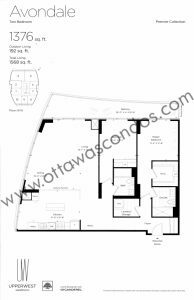 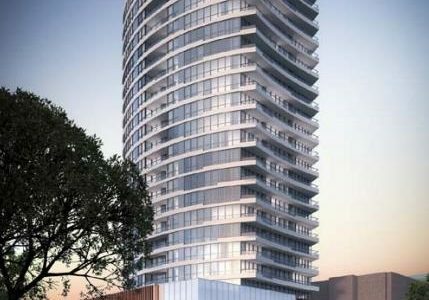 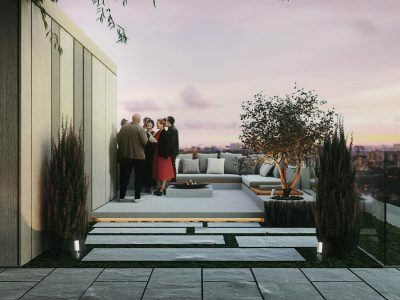 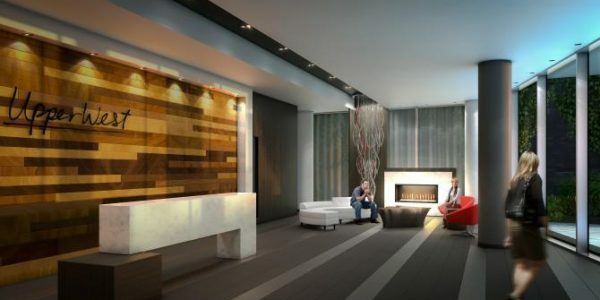 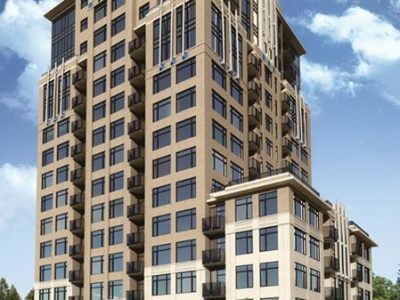 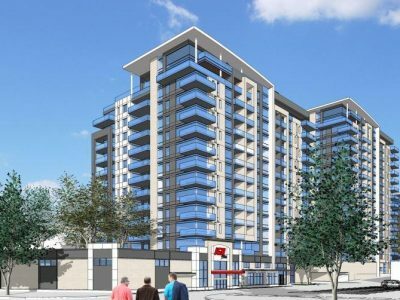 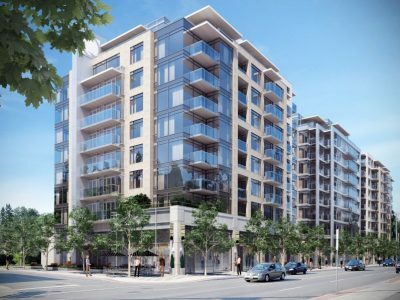 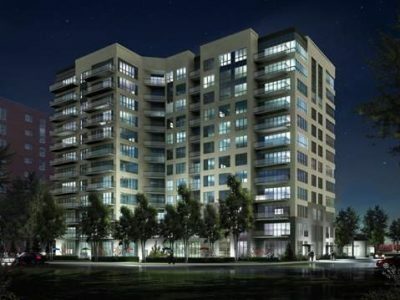 What’s more, UpperWest Condo Ottawa offers stunning views of the Ottawa River and Gatineau Hills. 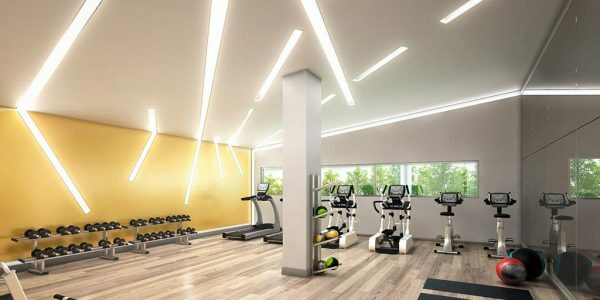 Surrounded by cycling trails, jogging paths & beaches, you won’t be short on activities in this great location! 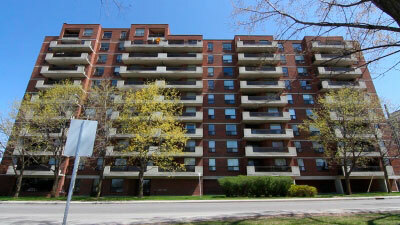 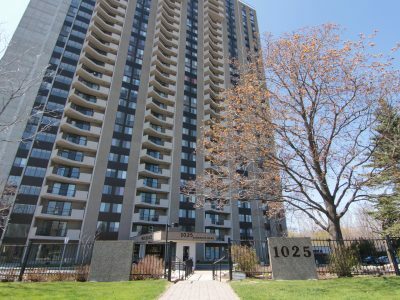 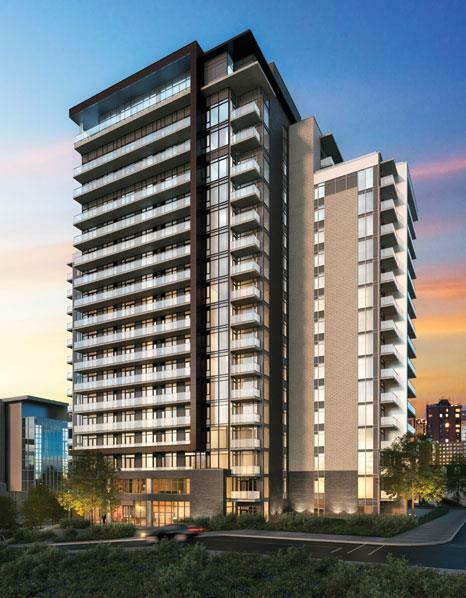 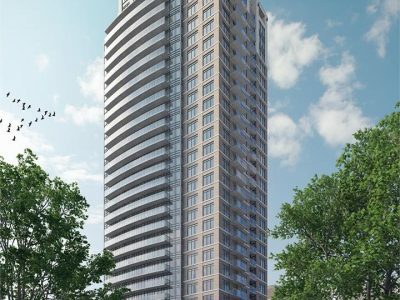 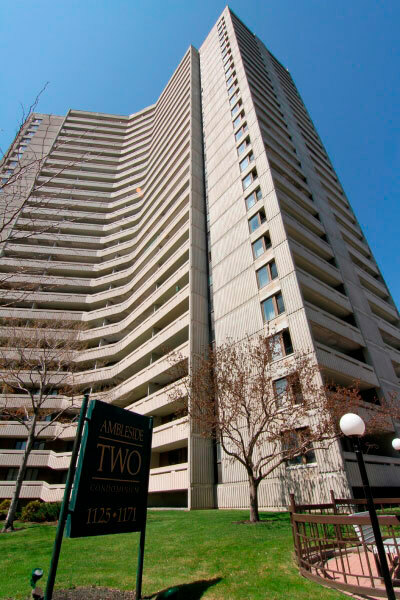 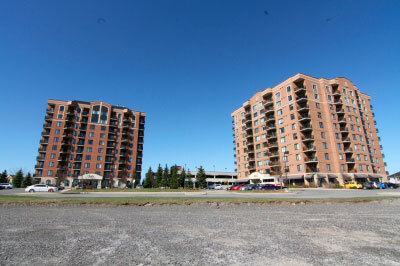 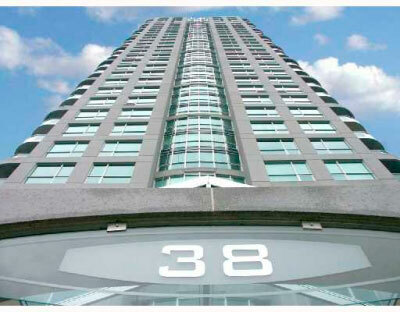 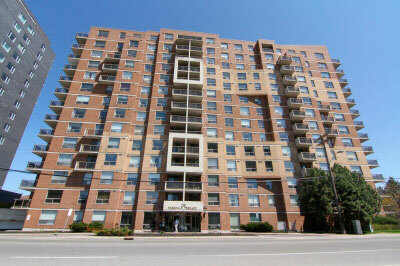 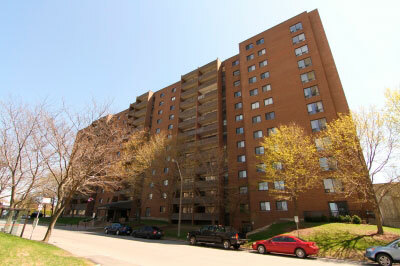 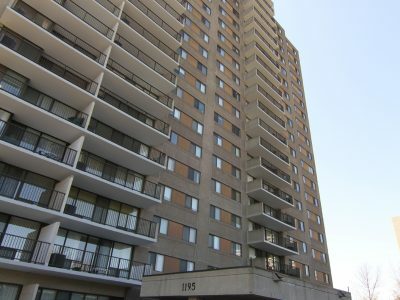 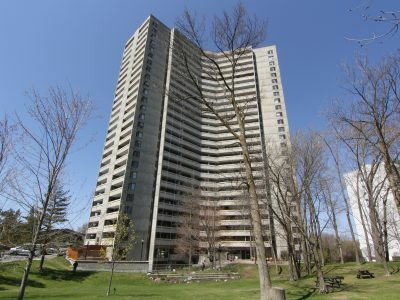 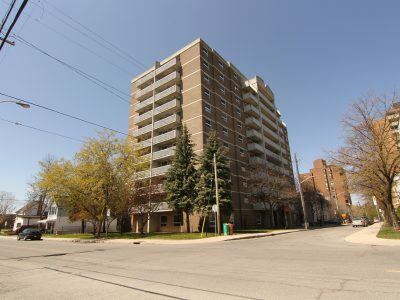 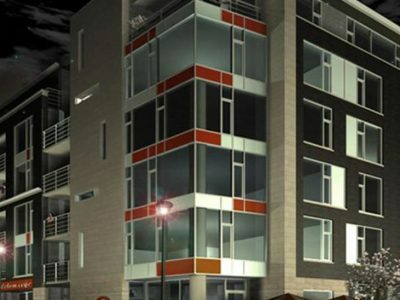 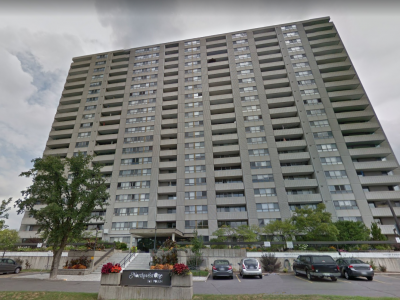 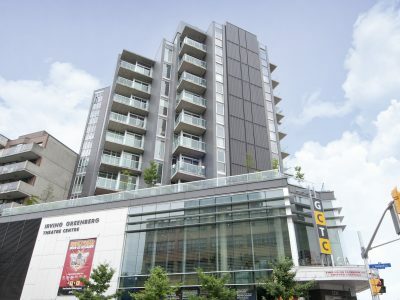 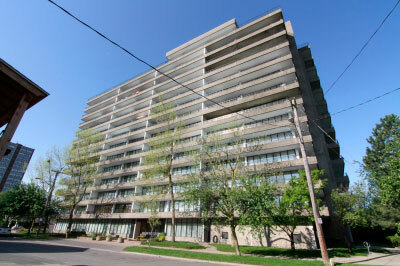 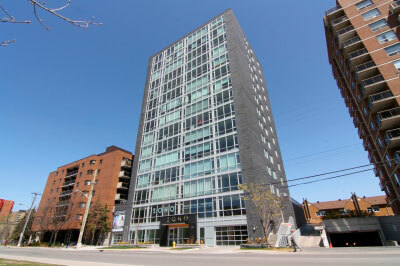 This 25 storey high rise condominium contains a total of 191 condo suites and town homes. 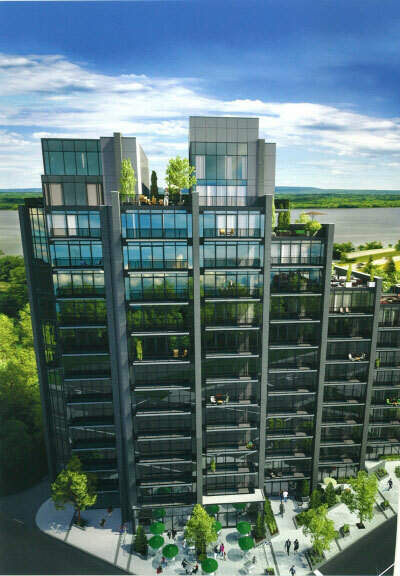 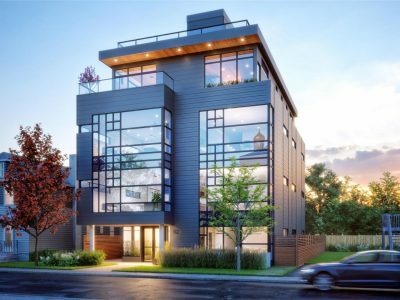 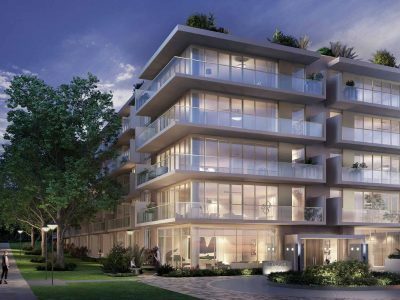 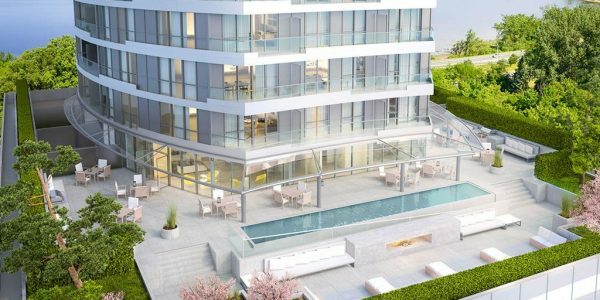 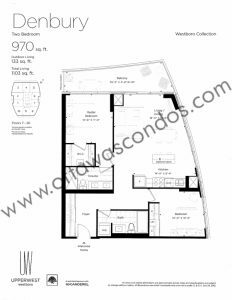 Ranging in price from $219k-$1.2m the units vary in size from 455 sq ft to 2188 sq ft. 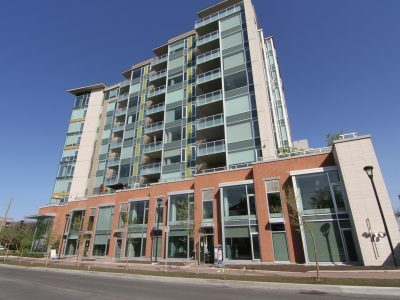 The building was completed in 2016. 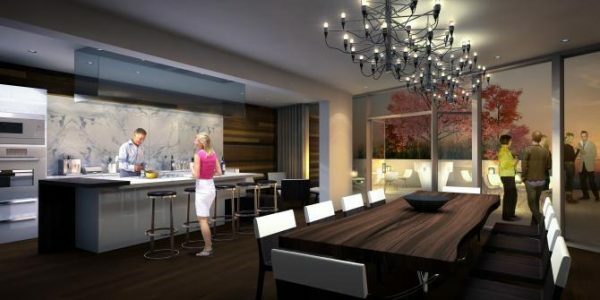 Luxurious amenities include party room, outdoor fireplace and BBQ’s, fitness center, out door terrace, and a pool with sauna.